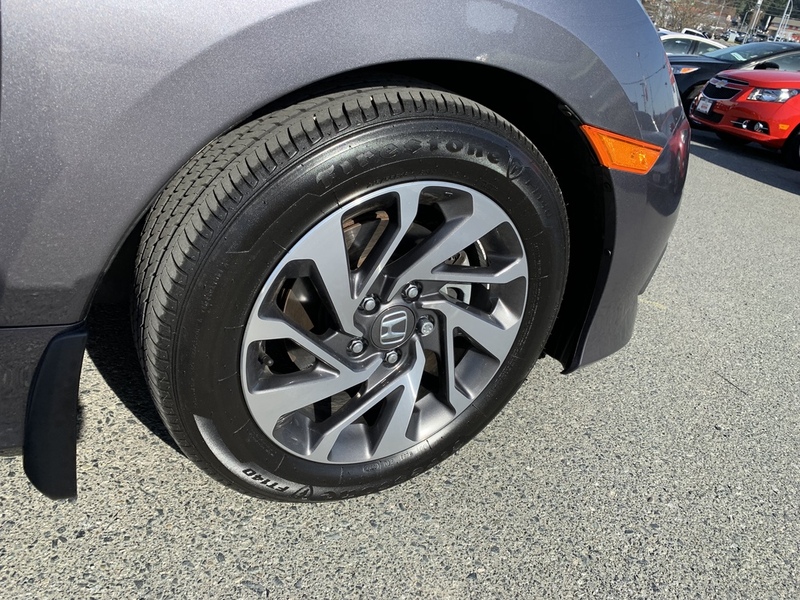 A very low kilometer locally owned Honda Civic awaits its new owner. 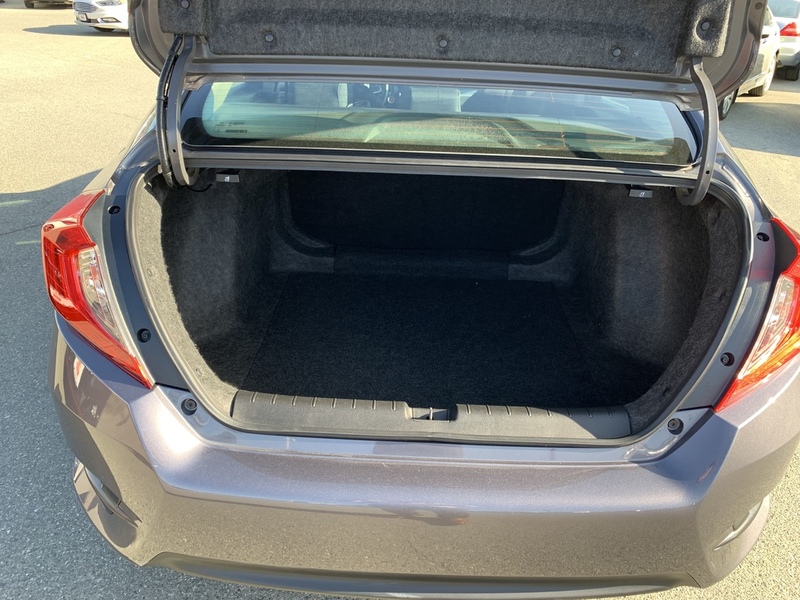 One previous owner who purchased the vehicle from us. 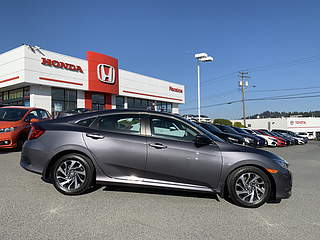 A clean Carfax report with no accidents for peace of mind. 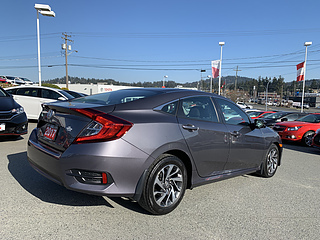 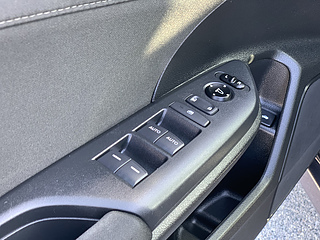 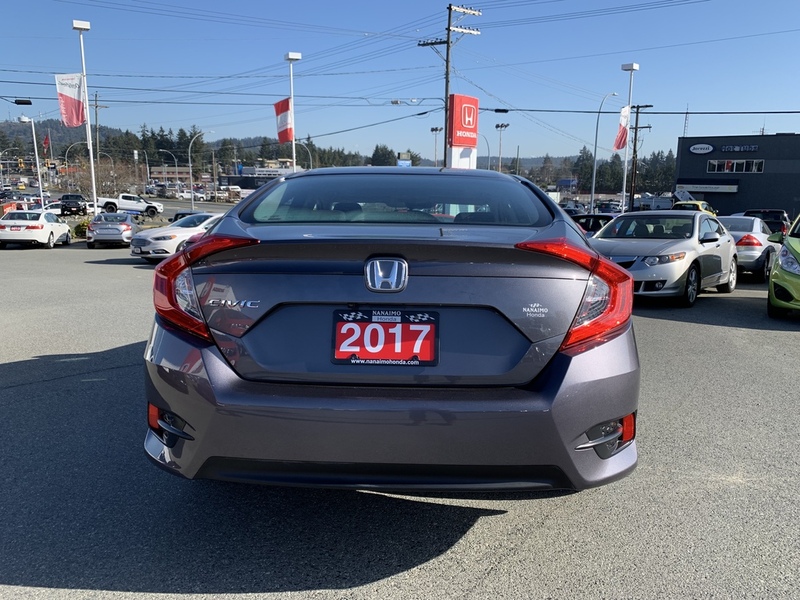 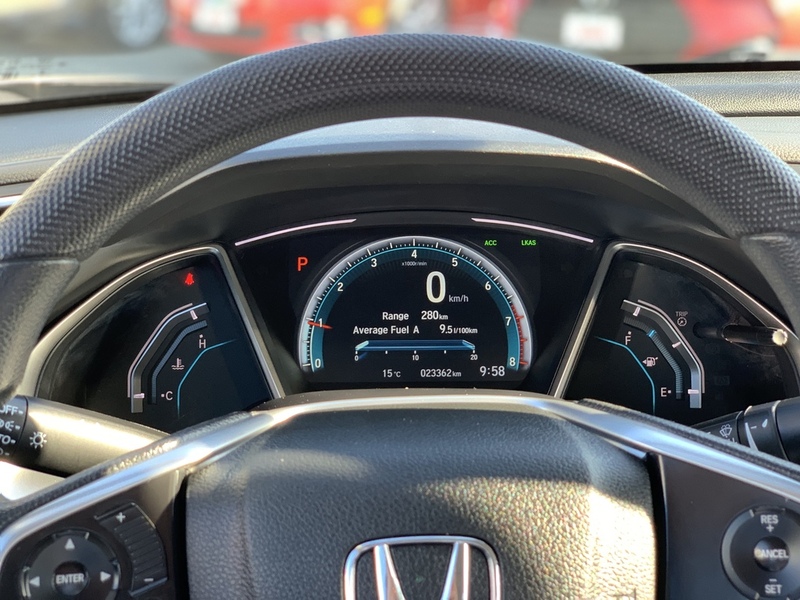 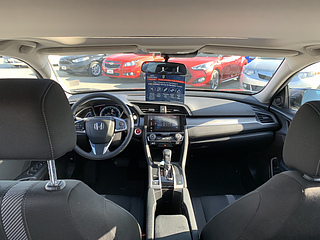 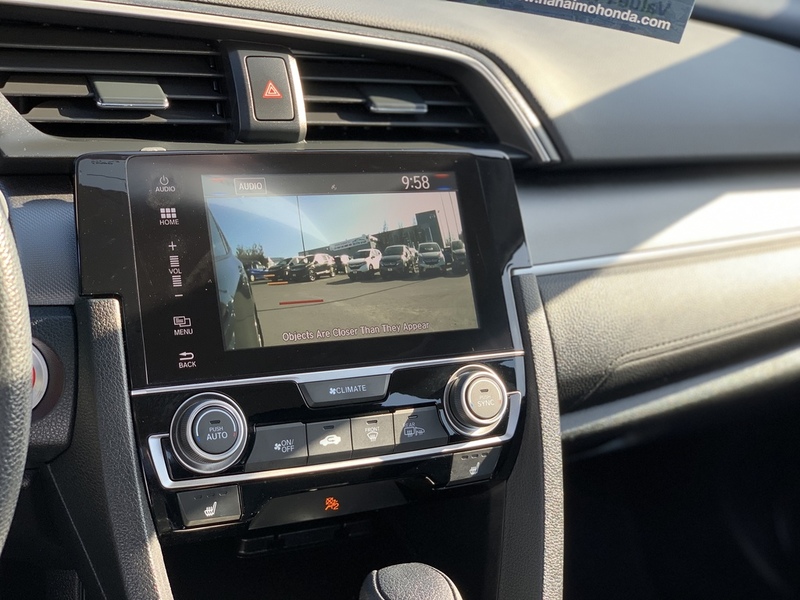 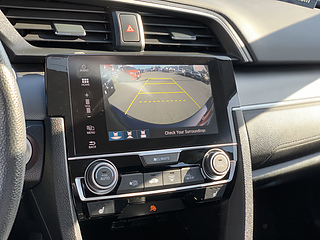 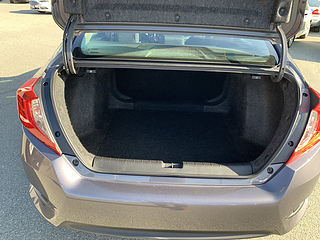 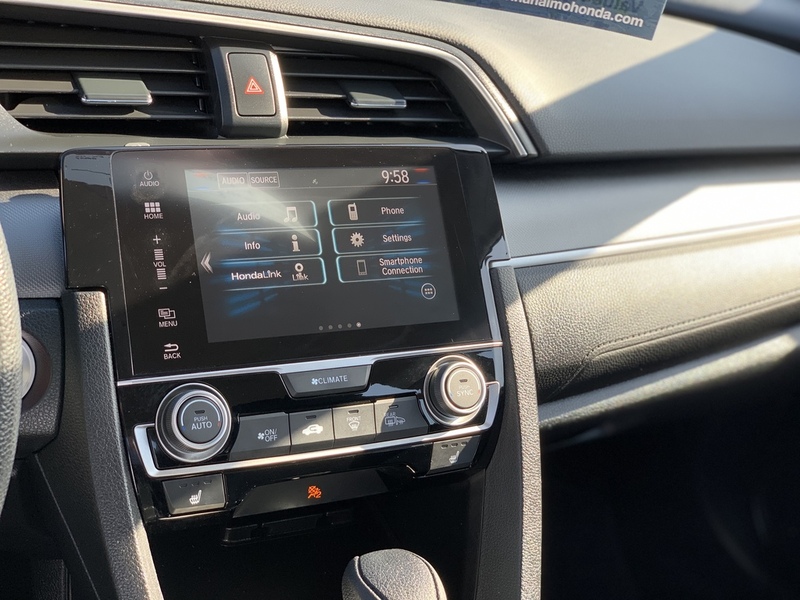 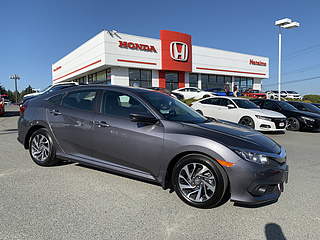 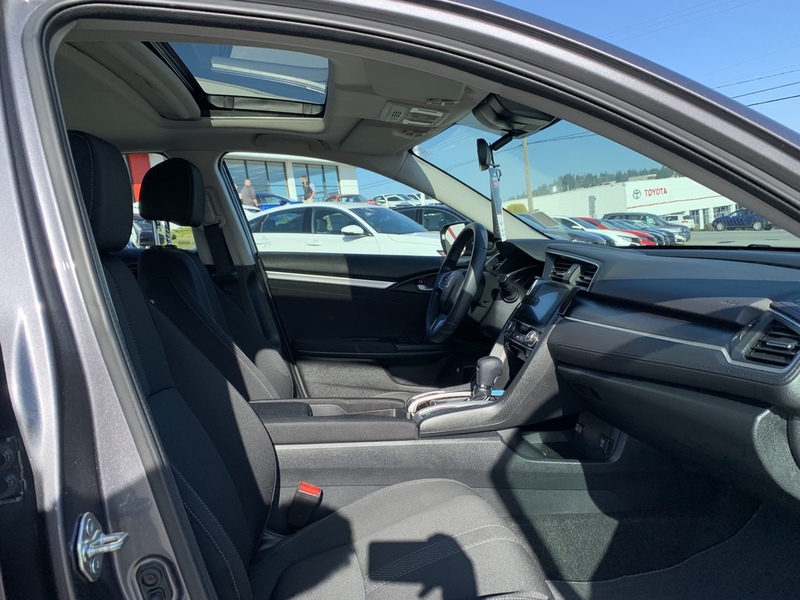 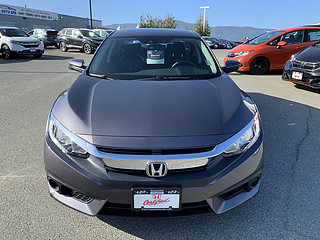 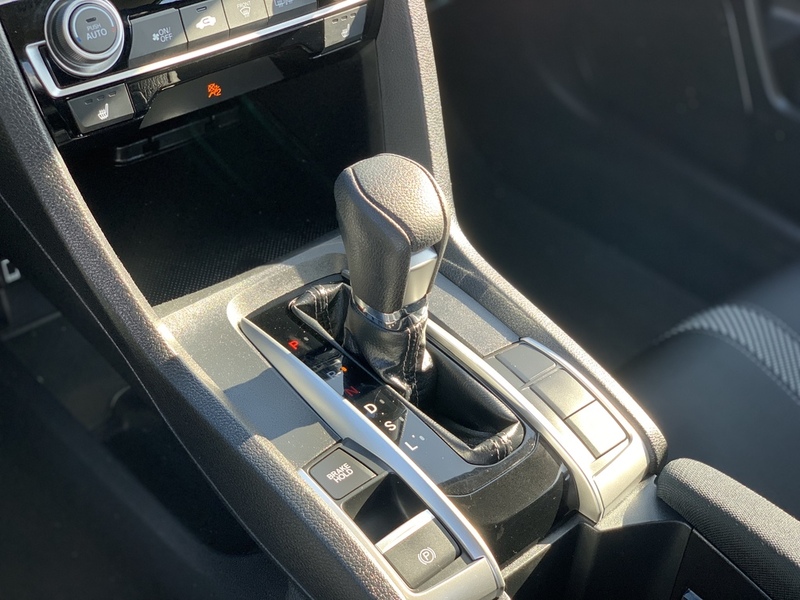 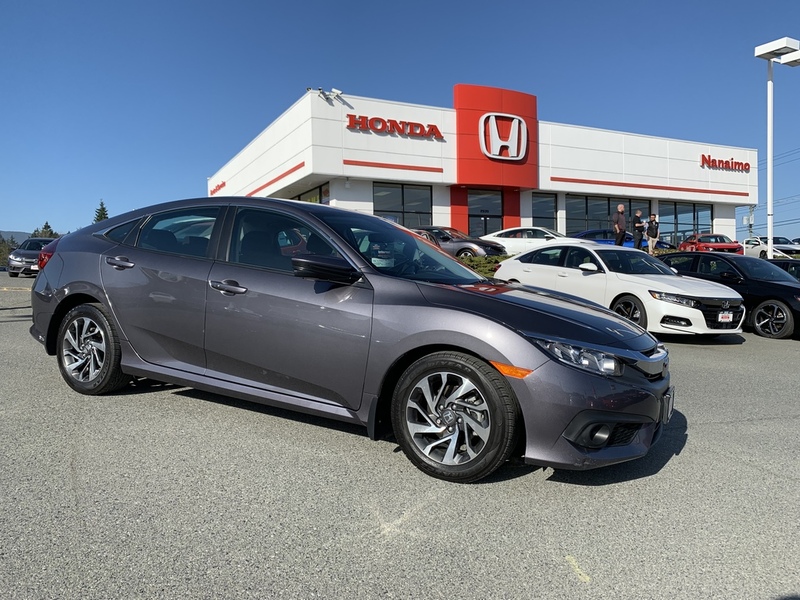 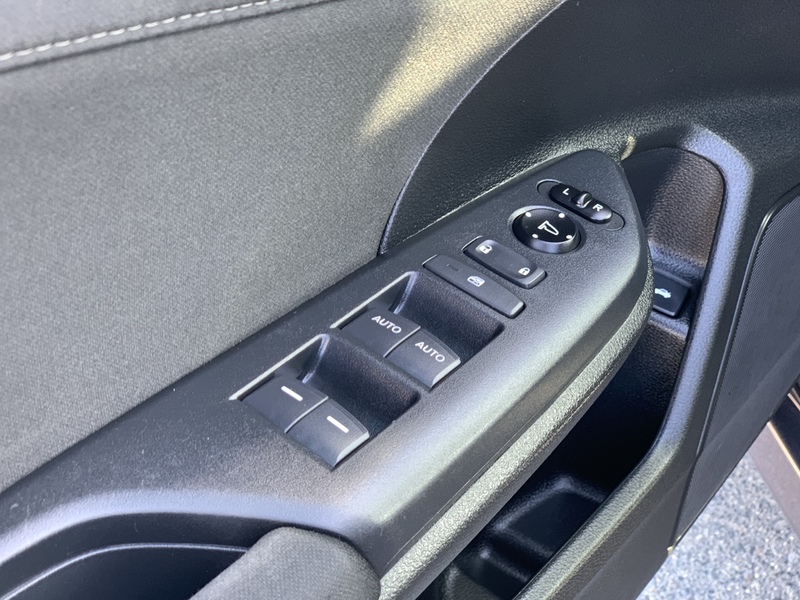 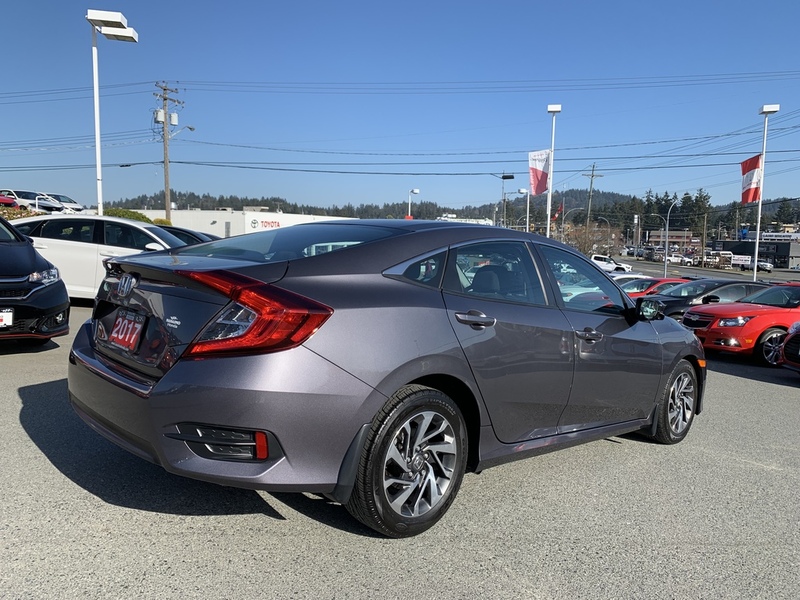 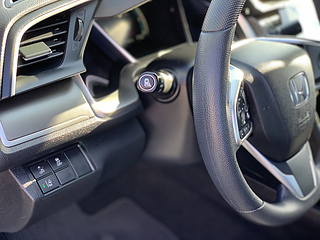 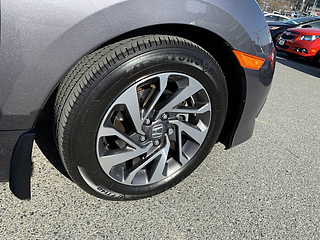 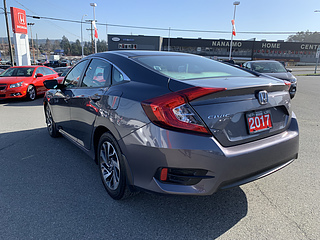 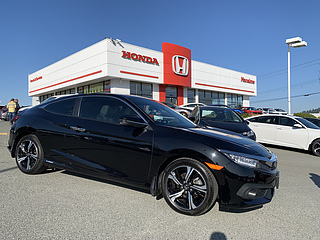 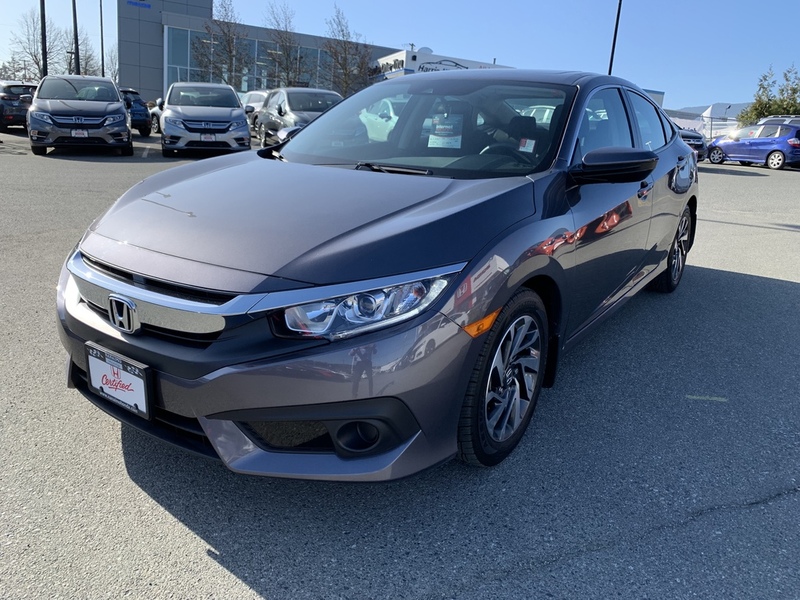 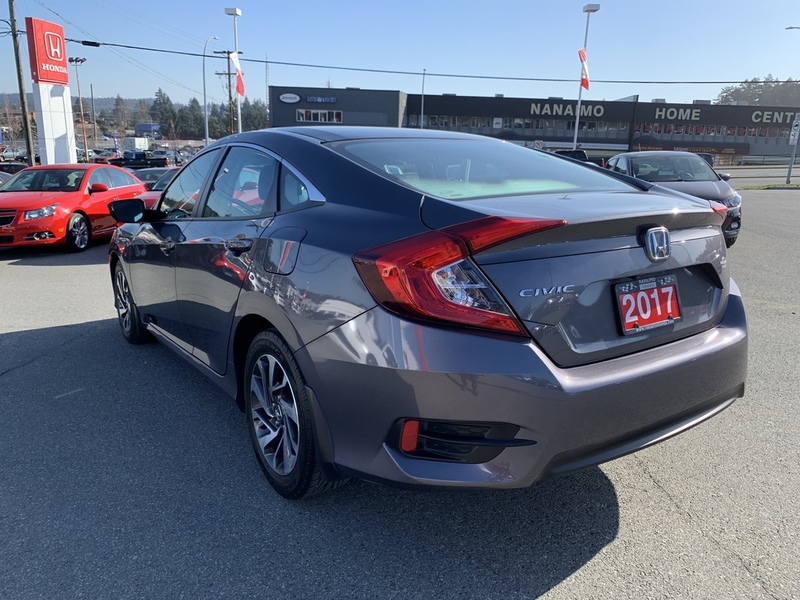 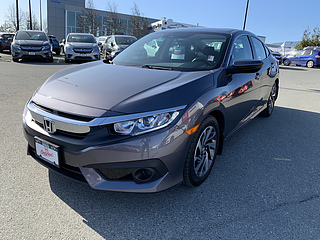 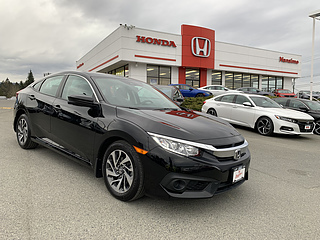 The vehicle is equipped with the suite of Honda sensing features that include adaptive cruise, lane keeping, lane watch camera, back up camera and much more. 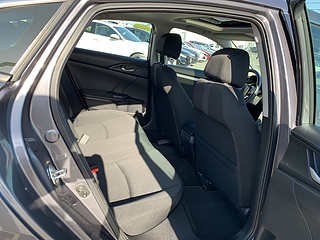 The Ex trim also provides a moon roof, upgraded wheel and heated seats. The vehicle has been fully inspected by our technicians and is Honda Certified giving you power train warranty until 2024 or 160000kms!